A team of expert physiotherapists to help you! Get strong to reduce injuries and perform better! Click here for clinic info! Find out how physiotherapy can help you recover from injury or just maintain your body’s optimum health. Call 08 9212 4254 to book at one of our clinics. Whether it’s for rehabilitation, injury prevention or performance, our Perth clinics have a conditioning or Pilates solution for you! We are leaders in Bikefit for pain relief, injury prevention, comfort and performance. Make a booking for our professional bike fitting to find your perfect fit. 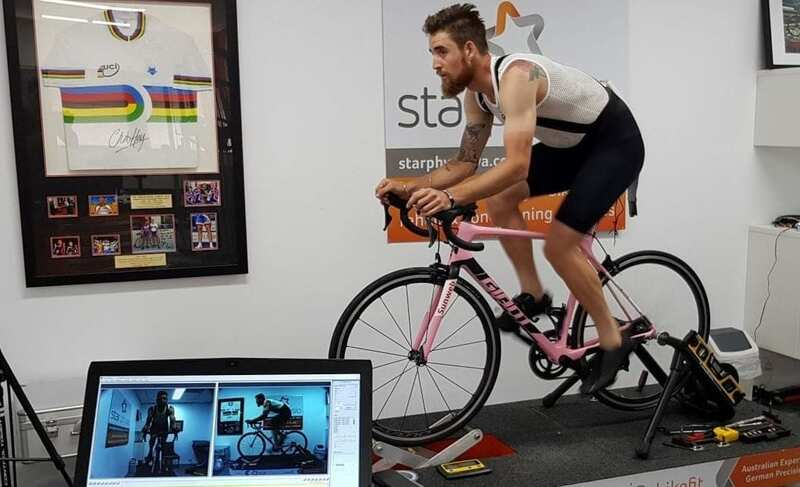 Star Physio are experts in cycling, triathlons and sports physio for performance and injuries. Get a professional bike fitting service today: 08 9212 4254. Learn effective stretches for injury prevention and how to get peak performance on the volleyball court. 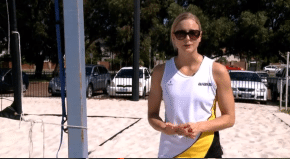 Take advice from our Perth physios to help you get back on track and healthy again. For an exceptional physiotherapy experience. Do you ever wonder why professional athletes seem to recover from injuries so quickly? It is because they are treated by the best physiotherapists using the latest treatment techniques based on the most recent research. 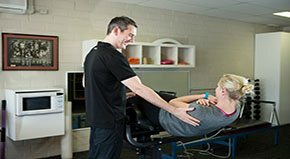 At Star Physio, we give all of our clients this opportunity with our expert team of highly qualified staff giving physiotherapy treatment and rehabilitation that is second to none in Perth. Stop wasting time and money on outdated treatment ideas and social media fads! Trust the experts at Star Physio. Get in touch with the team at Star Physio in Perth to help your body reach its full potential and maintain it. We give our clients evidence based treatments backed by experience from all over the world and welcome you to visit us and experience this. 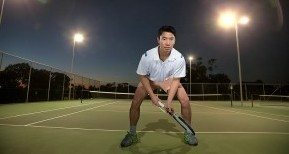 We are trusted by some of the state’s most elite athletes and get referrals from the top surgeons and doctors in Perth. You can relax knowing you’re in great hands when you rely on Star Physio to help you recover and relieve your pain. We commonly treat sports injuries including tennis elbow, tendon pain, shoulder pain, sciatica, Achilles tendon, lower back pain, knee pain, joint pain, overuse injuries and more. 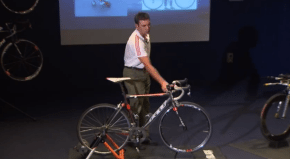 We are also experts in bike fitting services for beginner to elite athletes. From your first contact with us, to when we wave you goodbye and beyond, our aim is to provide an exceptional physiotherapy experience. With a team of expert physiotherapists on staff, we aim to give you an accurate diagnosis and a plan, followed by evidence based treatment and exercise programs to help get you to where you want to be! Visit our Perth, West Perth or Mosman Park clinic or call us on 08 9212 4254 to make a booking today.